VISARD has made it possible for Mediseal to showcase their machine across the globe, without having to input the usually required effort of transporting a large machine. So, now they can promote their entire product range virtually. By using Samsung GearVR glasses, you can start the machine, and see how it works from different perspectives, enjoy a guided tour and discover hidden processes to understand the technology. 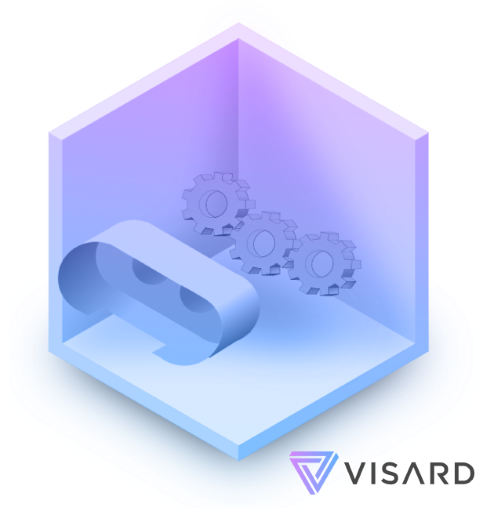 The current project is a continuation for Seidenader VR app development to expand their portfolio by adding the Pallet and Case Unit to the machine to demonstrate their interaction. For the DE.SY.RE machine, a web application was developed to make it possible to view the machine 24/7 and on any browser. Thus, a lot of new leads could potentially be gathered through this solution. 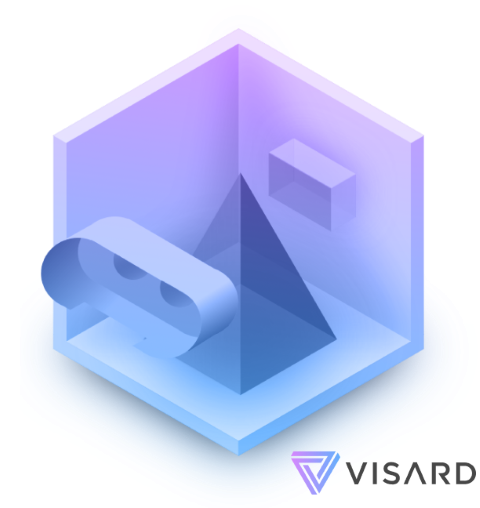 VISARD created photorealistic renderings based on the previously used VR applications, and it can now be utilized for product brochures, PDFs and displayed on the website. Now Seidenader could also add the V90 model to their already existing VR showroom to showcase all of the machines together. The most engaging content for social media is a video. The best way to create it for complex machinery is by using 3D visualization and animation. Using the previous model of the DE.SY.RE machine, the new updates which are included in the latest model could be applied easily. Moreover, it means that the new machine could be showcased to their clients the next day. 3D visualization and animation for one more machine to be used as in presentations, flyers, and promotional videos. 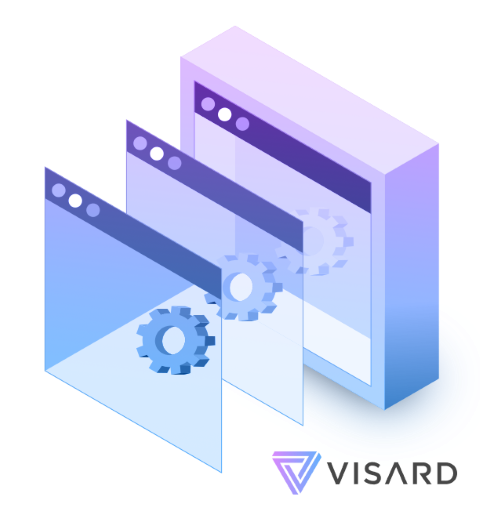 VISARD Virtual Vault provides advanced data security to keep your information and technologies safe. Want to know more about our security approach? Blueprints, photos, videos and 3D model files about the object. We see ourselves as an innovative media company. VISARD’s technology supports this claim. In cooperation with VISARD, we will bring the first 3D VR content to German television in 2016.